Boaters paradise! 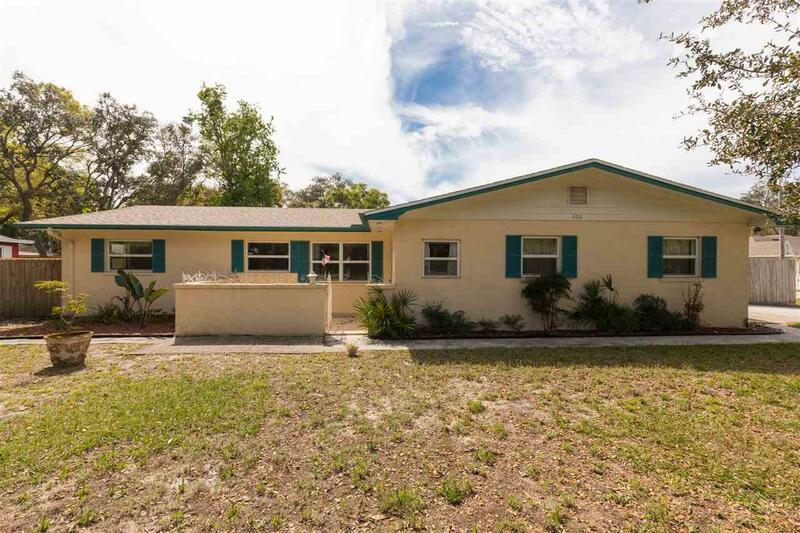 No HOA and less than a mile to one of two boat ramps in the family friendly neighborhood of St. Augustine South! 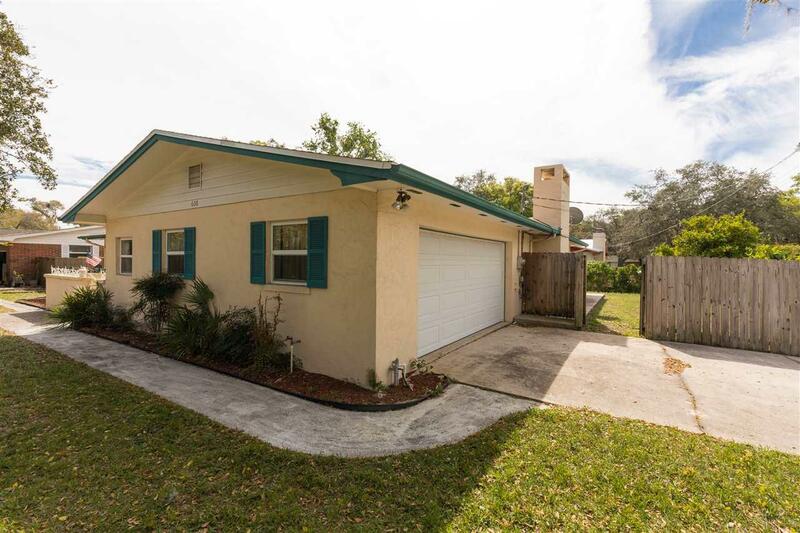 This concrete block, 3 bed, 2 bath home sits on a corner lot and features over 1,900 sf of living space and a 2 car side entry garage. 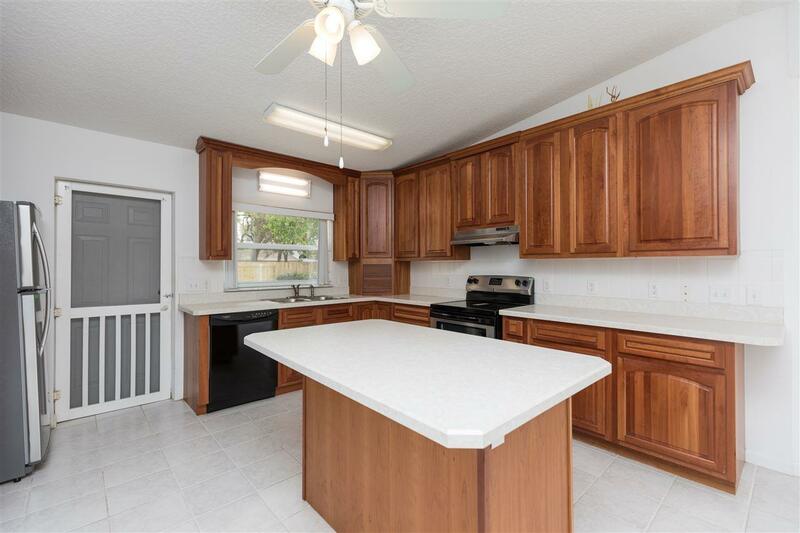 Kitchen has been updated and features brand new stainless steel appliances. Luxury vinyl plank flooring in living & carpet in bedrooms, new roof in 2018, newer HVAC and water heater. Large yard is fully fenced with irrigation system. Living room opens to dining and kitchen and features beautiful brick mantle with gas fireplace. Discover everything St. Augustine South has to offer, bike and walking trails along the intra coastal, 2 public boat ramps, a great school district and no HOA. 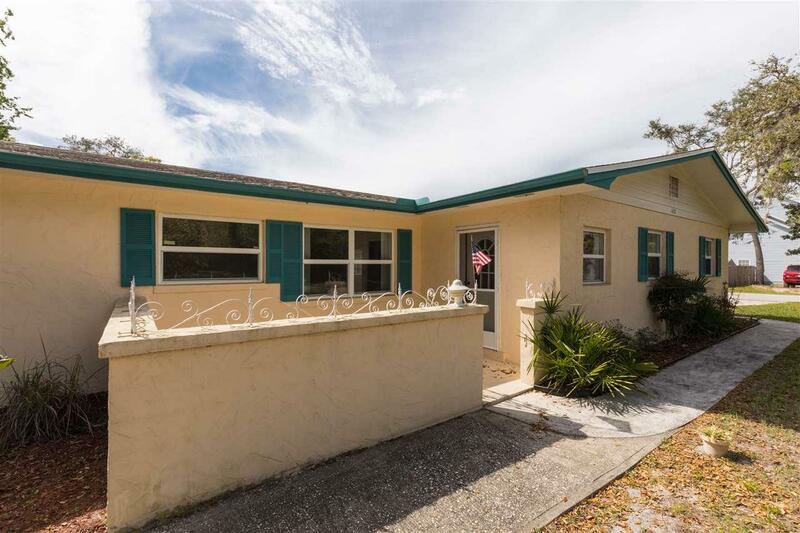 Conveniently located 5 minutes by car to the beaches and 10 min to Historic Downtown St. Augustine.